What's better than having one favourite thing? 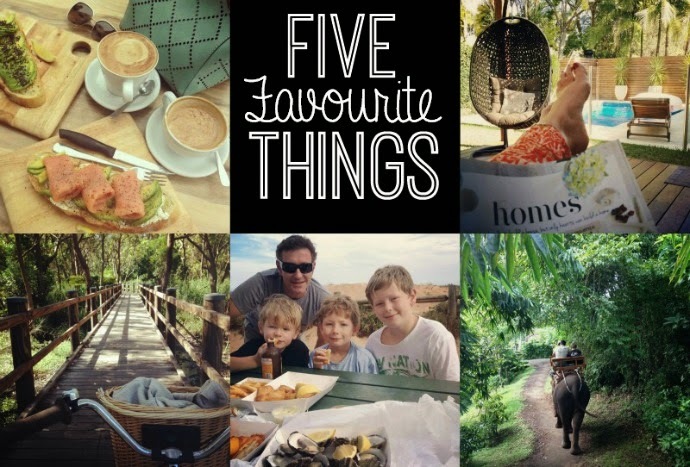 Five Favourite things. Actually I could have come up with a whole lot more when the gorgeous Malinda from My Brown Paper Packages asked me to guest post and provide her with my five favourite things, but I showed great restraint and stuck to the brief. So I would love it if you popped on over to Malinda's blog today and said hello to her - she is really lovely, and whilst you are there check out the five things I narrowed my list down to. 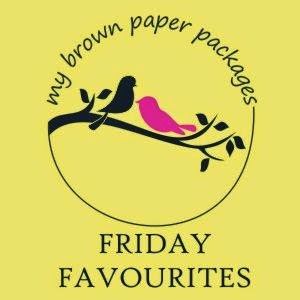 Head on over to My Brown Paper Packages here and happy Friday to you lovelies.